Ivan & Alyosha first drew me in because I read somewhere that their name was taken from characters in Fyodor Dostoevsky’s The Brothers Karamazov. Any band with such highly literary minds is worth a listen in my book. And thank goodness I did! The Seattle-based quartet has become another new favorite. 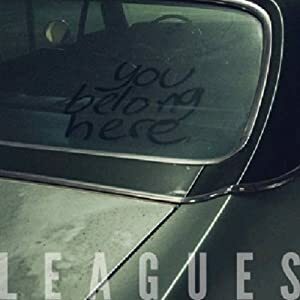 They have yet to release a full length album, but their two EPs – 2009’s The Verse, The Chorus and their early February release, Fathers Be Kind – are enough music to get you started. The band’s folksy melodies are just so eeeeasy to listen to. Sometimes the vocals remind me of an old, very acoustic Rufus Wainwright, but other times, I hear something more along the lines of The Decemberists. 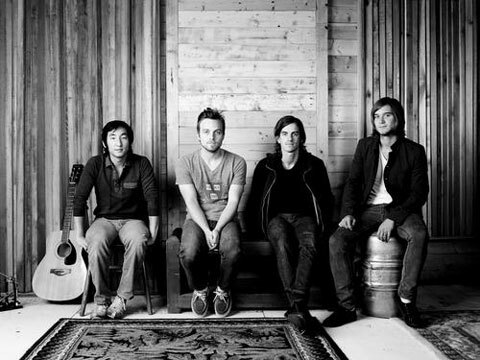 Either way, Ivan & Alyosha’s catchy rhythms and casual instrumentation are simply magnetic. NPR featured Ivan & Alyosha in one of their Tiny Desk Concerts, which I highly recommend if your interest is piqued. You can also go to their MySpace and listen to tracks from both EPs and download “Glorify” for free. Now go! Update (3.20.11): Just found this incredible video of the band performing “I Was Born to Love Her” at SXSW earlier this week. Had to include it. This Friday Favorite thing hasn’t been nearly as frequent a recurrence as I anticipated, but then again, I suppose I really only had the structure in place in case I needed prompting or a fallback. But I don’t have that problem (if there’s irregularity in posting it’s due to time constraints, not content). However, the Friday Favorite seemed thoroughly appropriate in this case. Last night, BOH played as part of Live on the Green, a fabulous free outdoor concert series that happens in downtown Nashville every Thursday for six weeks in September and October. They were fantastic, and I haven’t been able to get them out of my head today. I had really fallen in love with Band of Horses upon the release of Infinite Arms earlier this year, but seeing them live was definitely the cement. It’s not just about the organic harmonies or the thundering drums. It’s the earnest vocals, the artful lyrics, the buzzing guitars, the rollicking melodies and infectious rhythms. 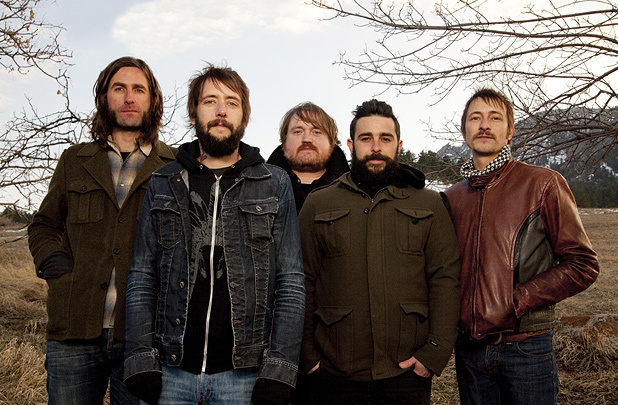 Band of Horses isn’t Americana or folk or anything, but it’s not just alternative or rock either. Their body of work is easy to listen to, difficult to classify, and highly recommended. I chose “The Funeral” to feature because it’s such a marvelous song, and it was also their first big hit. But I suggest taking a minute to watch the video of “Laredo” (the single from Infinite Arms) too. Listen and love, friends.